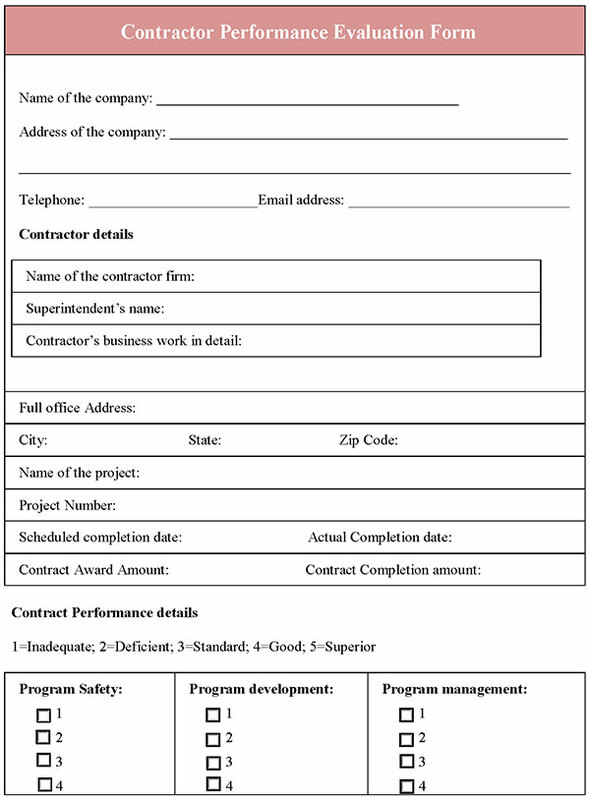 You can Download the Contractor Performance Evaluation Form post; customize it according to your needs and Print. 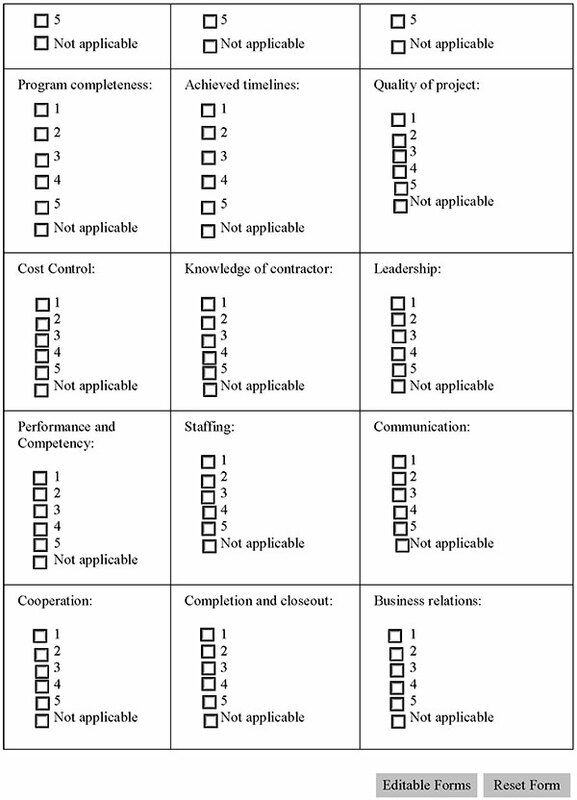 Contractor Performance Evaluation Form is either in MS Word and Editable PDF. Download Contractor Performance Evaluation Form for only $4.56.